Last Sunday, the 30th Arab summit was held in the capital of the Republic of Tunisia. The summit declaration came out with an Arab consensus, stressing the need to support the legitimacy in Yemen and push the regional, international efforts to restore legitimacy, end the coup, bring peace and end the sufferings of the Yemenis. 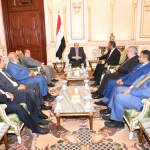 The summit committed the Houthi militias to implement the Stockholm Agreement on the withdrawal from the city of Hodeida and its ports, continue consultations for the achievement of peace in accordance with the basic reference of the Gulf initiative, its executive mechanism and the outcomes of the comprehensive national dialogue and UN Security Council resolutions, foremost of which is resolution 2216. The continuation of Iranian intervention in the affairs of the Arab countries has a catastrophic risk to the entire nation, and that was actually perceived by the Arab leaders gathered at the summit. Perhaps what is happening in Yemen, Iraq, Syria and Lebanon cannot be tolerated much, especially because of the Iranian’s intervention, as it has succeeded in forming its own militia, which is disturbing the security and stability of the region, in order to pass its dirty game and its evil roles. The scale of the human suffering that Yemen is going through because of the war imposed by the Houthi militias and with the direct and explicit support of Iran was present in the words of the Arab leaders. The Arab leaders understand the reality of the deteriorating situation in Yemen with its economic, social, security dimensions and the humanitarian dimension, which has increased the suffering of the population in all Yemeni geography, it has made the Arab leaders feel responsibility towards their brothers in Yemen, stand by the legitimacy represented by the honorable Marshal Abd Rabo Mansoor Hadi. The speech of the President Hadi, at the Arab summit was of greater importance and influence. He reminded the Arab leaders, the seriousness of the Iranian project in the region. “Iran once boasted, pride and arrogance that the Arab capital Sana’a has fallen into its hands,” He said. The Iranian project is not aimed at Yemen alone, but the entire Arab region, and this is what leaders of the Arab Statea must unite in order to work against destructive projects and the conspiracies schemes that targeting Arab nation. Iran uses its tools and agents (such as the Houthi terrorist militia and the Lebanese Hezbollah), which recruit them for various tasks and to implement its sectarian agenda, with the aim of destabilizing the security, stability of the Arab countries, creating chaos and creating conflicts, wars, and fragmenting the peoples of the Arab nation. Iran has mobilized all its capabilities to support the Houthi militia to achieve its objectives in Yemen and the region, providing them by various types of weapons, including ballistic missiles, thermometers, drones, mines and explosives, used disorderly to the international humanitarian law. Iran supported the Houthis with oil derivatives and the military technical experts of the Revolutionary Guard and the Lebanese Hezbollah militia affiliated with the terrorist of Tehran. All this support is provided to subdue Yemen to Tehran so that it can control Bab Al-Mandab and control the international shipping routes. 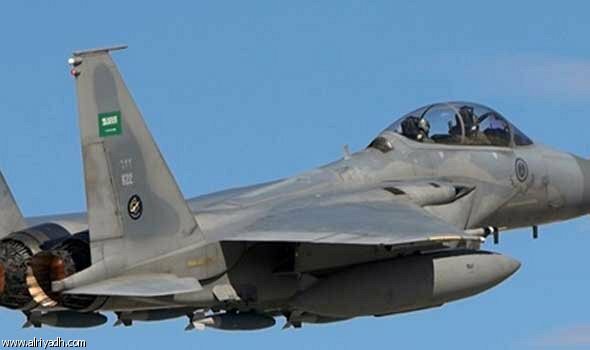 So, the international routes at risk and no longer a mere possibility, especially after the Houthi militias targeted oil tankers in the Red Sea and Bab Al-Mandab, as well as the smuggling of various weapons and drugs coming from Iran. 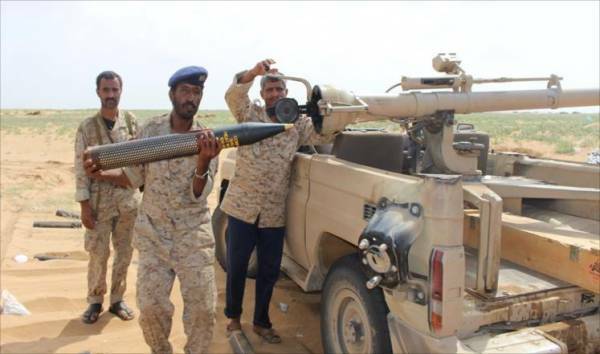 And here is the national army at the time of striking blows to the Iranian Houthi militias on various fronts, achieving victory, at the same time facing the vigilance of those Iranian schemes continue to provide the rebel militia with sophisticated weapons, and every day fails to achieve the evil Iranian project. The smuggling of weapons coming from Iran are detected and confiscated, whether in the territorial waters or those coming across land borders. Finally, the Tunis Summit concluded with a clear and strong message that Sana’a will always be an Arab capital with distinction.